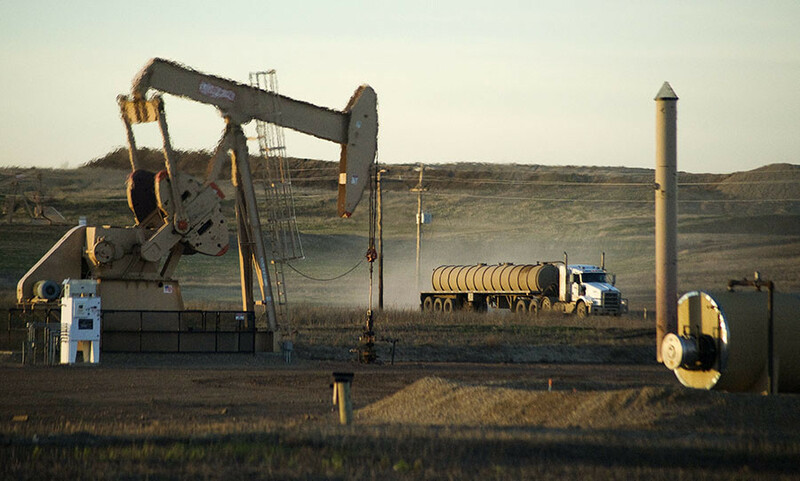 As economic weakness is present almost across the globe, the oil market is oversupplied and Iranian sanctions are lifted, the best oil producers can hope for is a decline in US oil production and an increase of demand, experts say. In the US the price of North Dakota sour crude went negative with a refiner charging oil producers 50 cents to take away each barrel of crude. The oil price dropped to a 13-year low in Monday trading to below 28 dollars per barrel. The oil market has been even more turbulent since Tehran announced it is ready to contribute an additional half a million barrels daily. RT: How do you think Iran's return to the oil market will affect the industry and the plunging prices? Richard Heinberg, a senior fellow at the Post Carbon Institute: Everyone is expecting Iran to up its oil production as a result of the lifting the sanctions. I think it is not going to happen immediately, it is going to take place over a longer period of time – the period of many months, perhaps years. Nevertheless, the prospect of more oil from Iran is weighing on oil prices; it is only one of the many factors. And that is really devastating for the industry. RT: And how will it affect Russia? RT: In your view will we ever see the oil prices return to their peak or are we here with this new reality for good? RT: We saw that the price of North Dakota sour crude went negative recently… What is the situation with oil industry in the US right now? Andy Lipow, President of Lipow oil Associate LLC: What we are seeing in North Dakota this sour crude oil which is in high sulfur, is something that no one wants, and as a result it can’t go in a pipeline system and it has to trucked and railed out of the state which incurs a lot of cost and as a result the buyers don’t want to pay any more for that. The majority of the US producers are suffering because they are all exposed to this lower oil price. But especially we are seeing up in Canada where the oil sands producers are getting less the $9 a barrel for their bitumen - the heaviest material coming out of the ground. 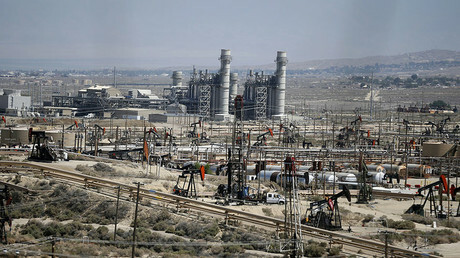 The oil boom towns are now experiencing an oil bust which means that they are losing sales revenue. People are being laid off. We are seeing schools and other government entities be effected by lower budgets. RT: How big could Iran's impact on the industry possibly be while it and Saudi Arabia those still remain the top producers? AL: I don’t think OPEC is going to take any action. If you look: you have Saudi Arabia, Kuwait and the United Arab Emirates which are all Sunni allying against Iran which is a Shia nation. And Saudi Arabia, Kuwait and the Emirates are unwilling to give up any market share with the return of Iranian oil. 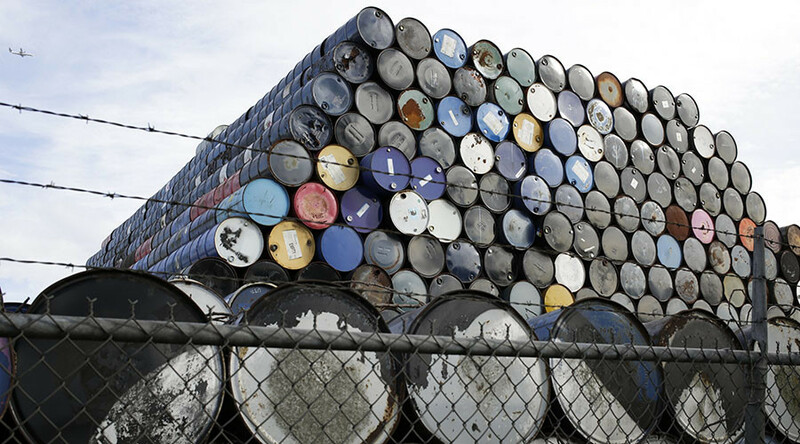 Iranians said they want to increase sales about 500,000 barrels a day. Now that sanctions have been lifted this is really bad news for the oil market which is already oversupplied by over a million barrels a day. So, the best set that producers can hope for is declining production here in the US. At the same time the world oil demand increases. Things may begin to look better in 2017 or 2018.